If a communication solution looks easy, producing it probably wasn’t. Over the years, our clients have brought us a wide range of design problems. Here are the solutions we offered them in return. OfficeMax is a leader in both business-to-business office products solutions and retail office products. 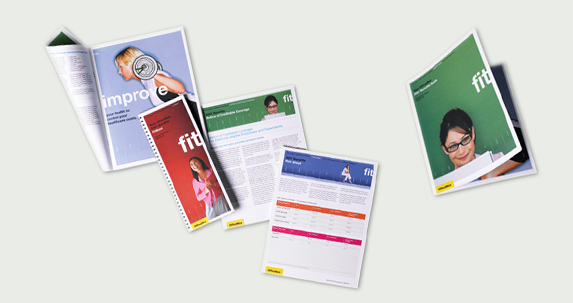 OfficeMax internal communications reach more than 35,000 associates. 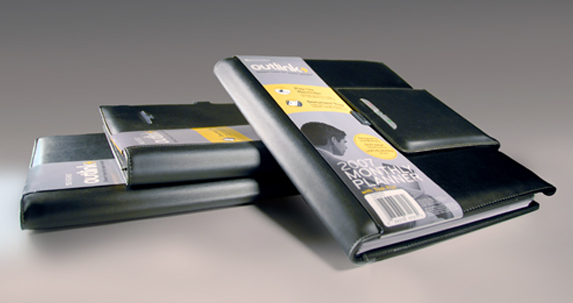 Outlink is a revolutionary new series of paper-based personal organizers by MeadWestvaco. Outlink gives business professionals who hate smart phones and PDAs the unique ability to link seamlessly with their Outlook® calendars and address books. 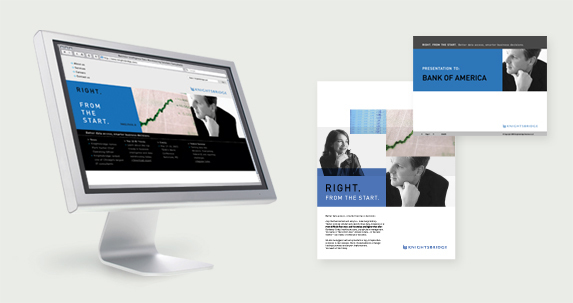 Hartford Design refocused the company’s communications to market more effectively to top executives with a very focused message emphasizing the business benefits of Knightsbridge’s specialized expertise.